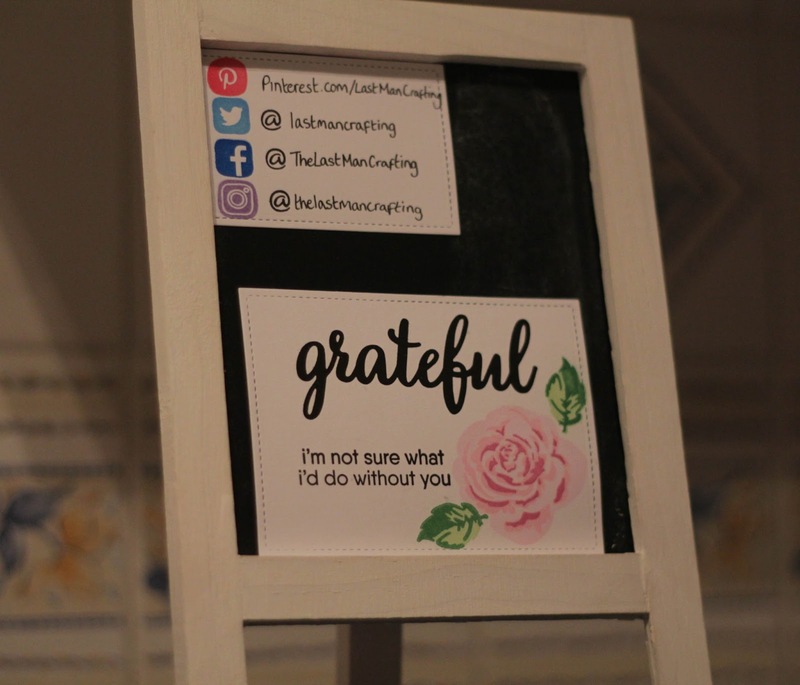 Home Unlabelled Who Are You 'Grateful' For This Month? Who Are You 'Grateful' For This Month? Above you can see a postcard which i am going to give out to share my thanks with someone special this month! I used My Favorite Things Grateful For You & Altenew Build a Rose stamp set with my Lawn Fawn stitched rectangles die. Also, thank you to Waffle Flower Crafts for bringing out the Social Icons stamp set! Love it! All products purchased from Seven Hills Crafts who are fabulous! All of my favourite crafting brands who make fabulous stamps which I love using every day. I am also grateful for the crafting community who always share their ideas and support eachother; sharing tips and techniques. But most of all I am grateful for my family and friends who support me on a daily basis and always show me love and kindness. Thank you for reading! Keep crafting! Give us a follow on Pinterest, Twitter and Instagram!